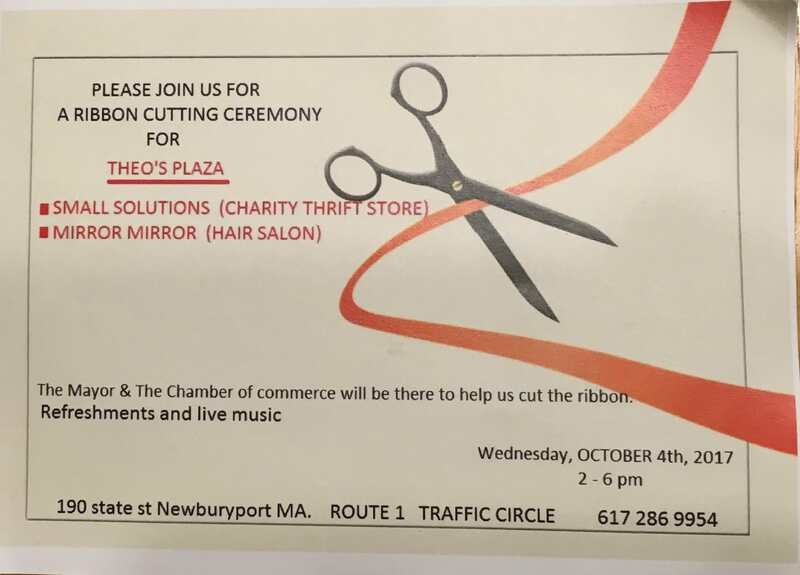 Congratulations to Leo Theodorou, a good friend to our Church and who built Theo’s Plaza at the traffic circle in Newburyport. If you are available tomorrow, Wednesday, October 4, please stop in for the ribbon cutting. Congratulations and much success to you!